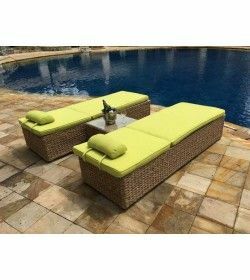 Montana sofa sets There are 22 products. 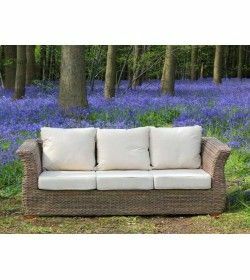 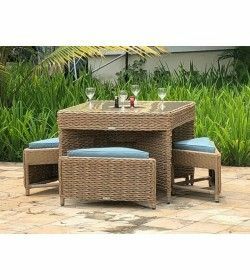 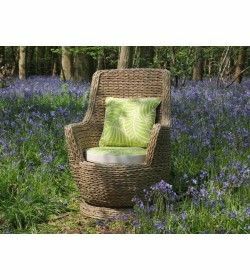 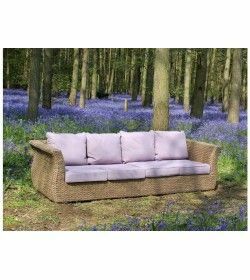 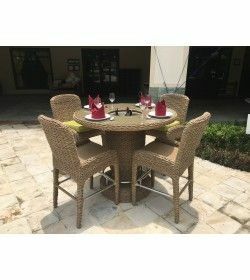 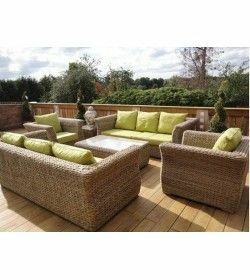 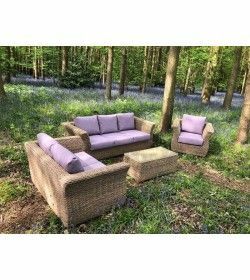 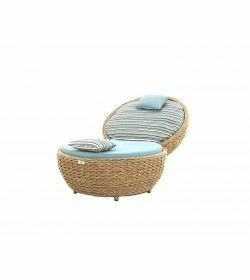 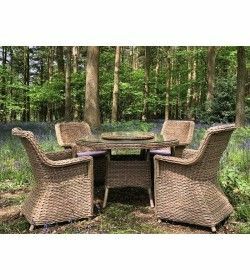 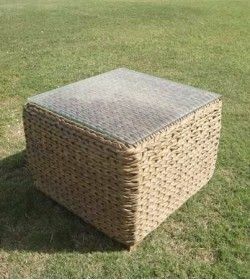 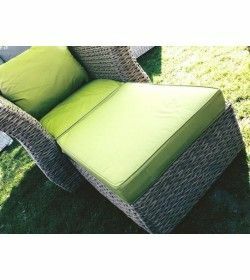 Synthetic water hyacinth 9mm dia weave, includes 3 seater sofa & 2 armchairs, the ultimate in outdoor weatherproof conservatory furniture., Sit back and relax in this spacious sofa suite. 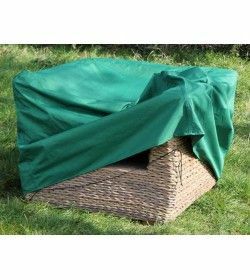 This hard-wearing cover is ideal for protecting your Montana Armchair. 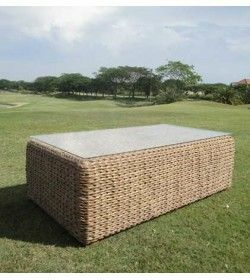 Outdoor Water Hyacinth is a stunning 9mm thick and textured to look and feel like the real thing. 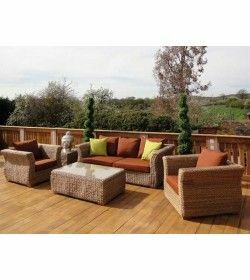 compatible at 1.2m and looks fantastic with a flat weave top and thick braided weave around the circumference. 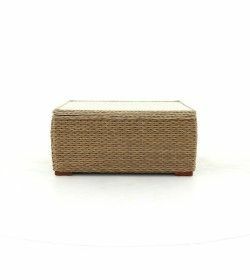 With an Ice Box included in the centre … The design of our Montana Corner Table not only looks great but it’s also great for storing away neatly when not in use as the stools simply fit into the unit itself.